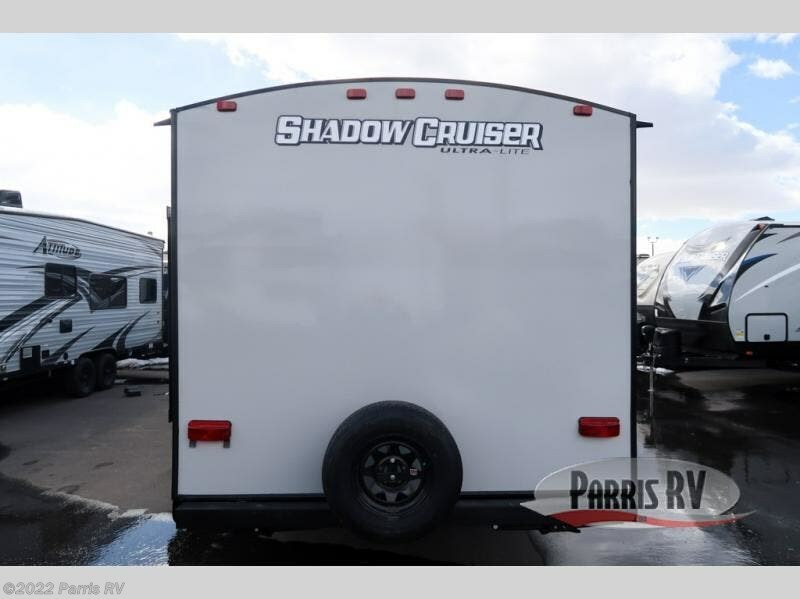 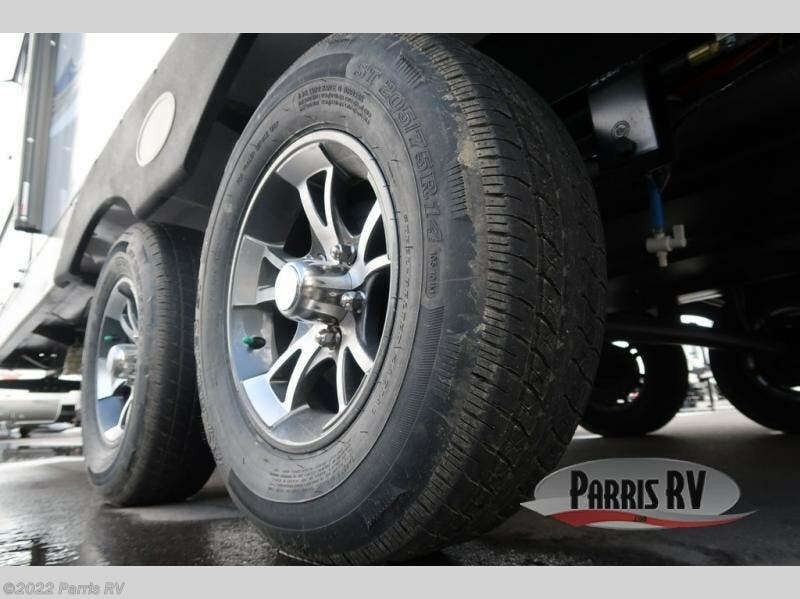 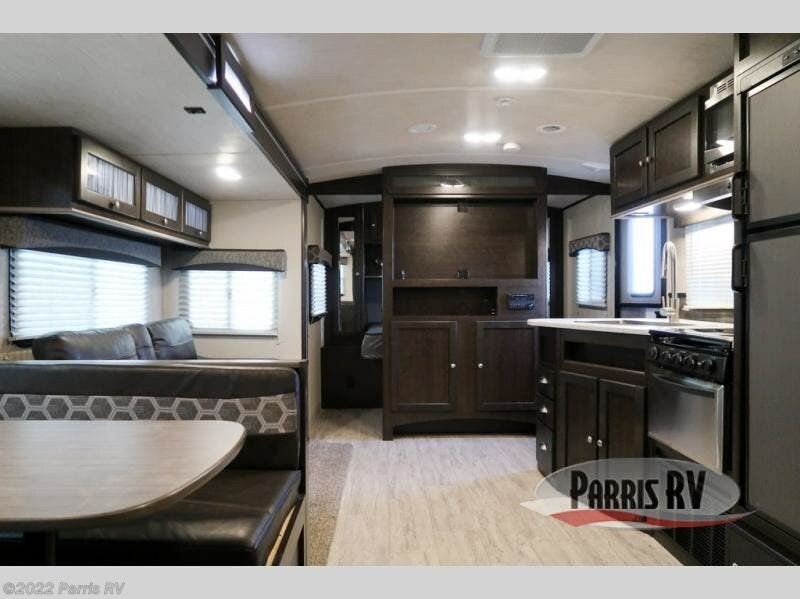 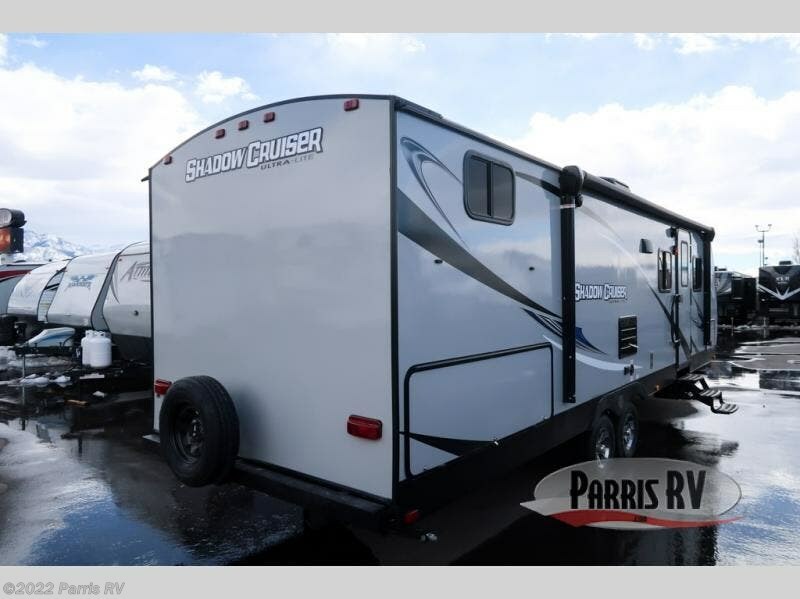 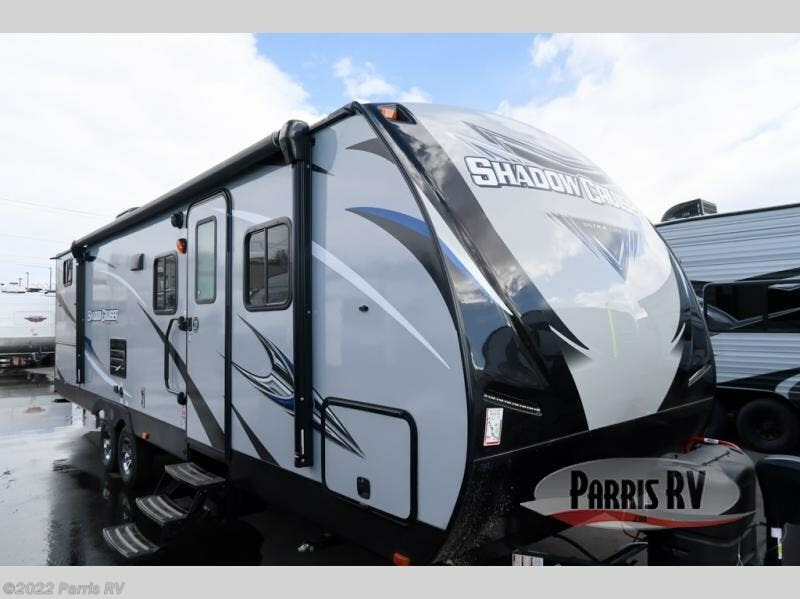 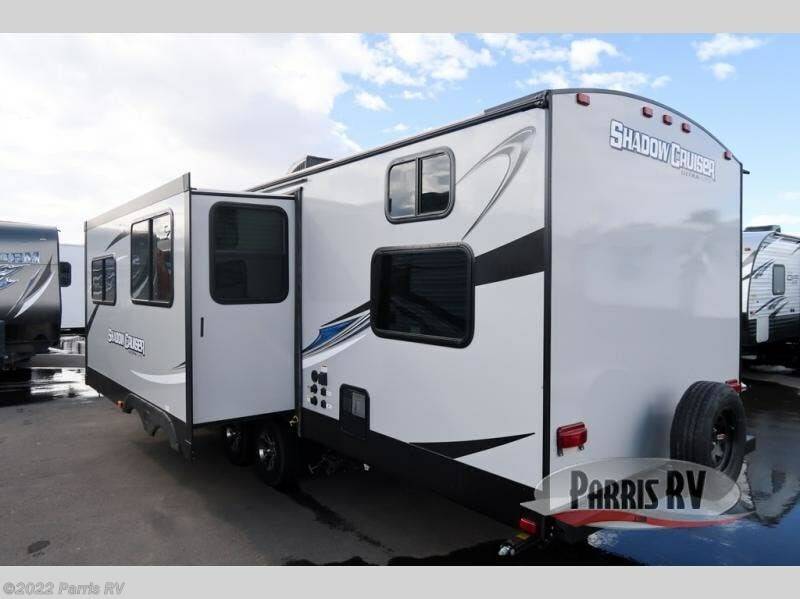 Taking this Shadow Cruiser travel trailer on your next big adventure is a smart choice because this unit comes equipped with everything you will need for a successful and enjoyable outdoor excursion. 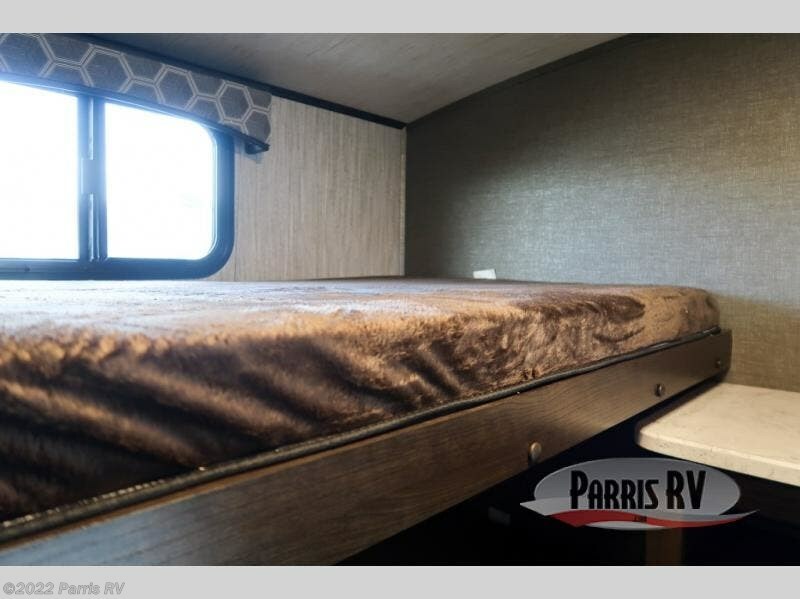 With enough space to sleep nine people comfortably, you never have to leave anyone behind, and the front, private bedroom gives you a chance to unwind and relax after a long day of exploring. 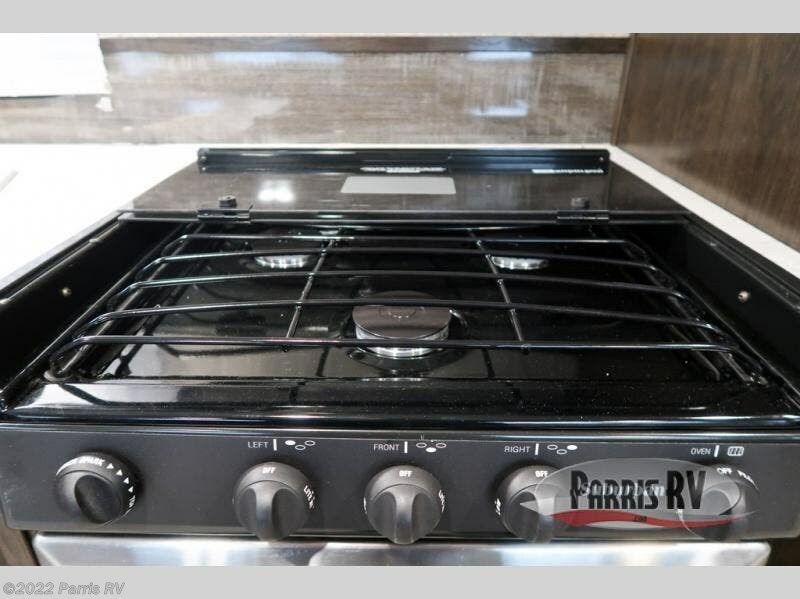 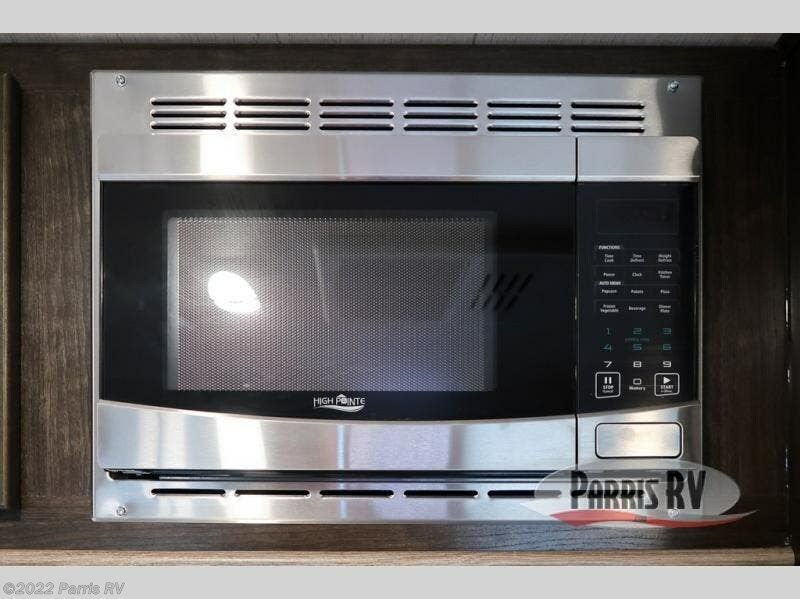 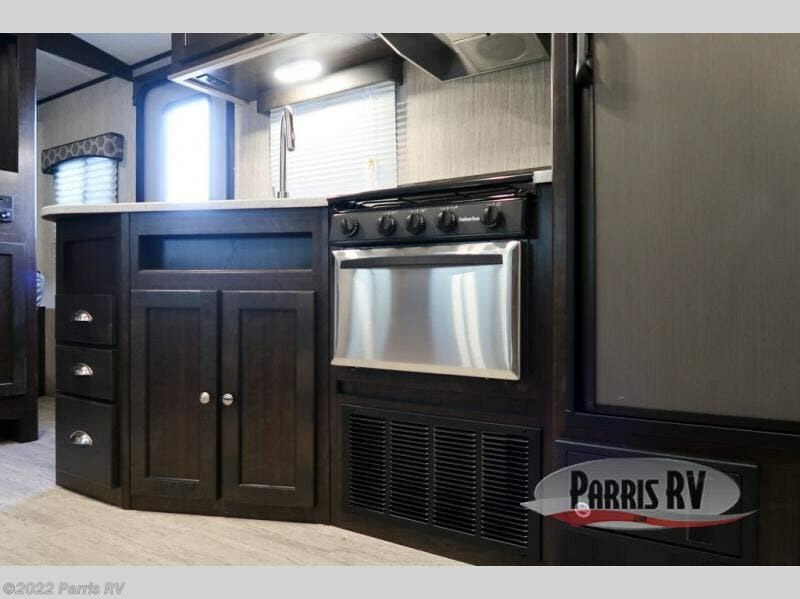 When you wake up in the morning, you will find it easy to fix up a hearty meal to feed your large party because of the 3-burner range top and double-door refrigerator that has been included in the kitchen, as well as the outdoor kitchen that has been added for extra cooking space. 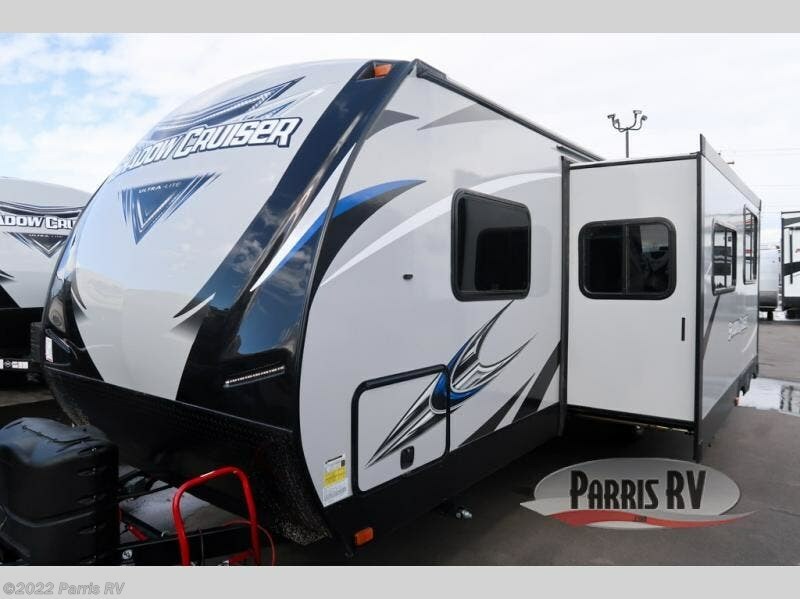 Because this Cruiser RV trailer has been built with aerodynamic and light-weight construction, you can pull this unit with a half-ton truck, giving it a better fuel efficiency rating all around, and the Flex Foil insulation that has been installed in the frame cavity allows you to take this trailer for extended season camping because it can withstand colder climates. 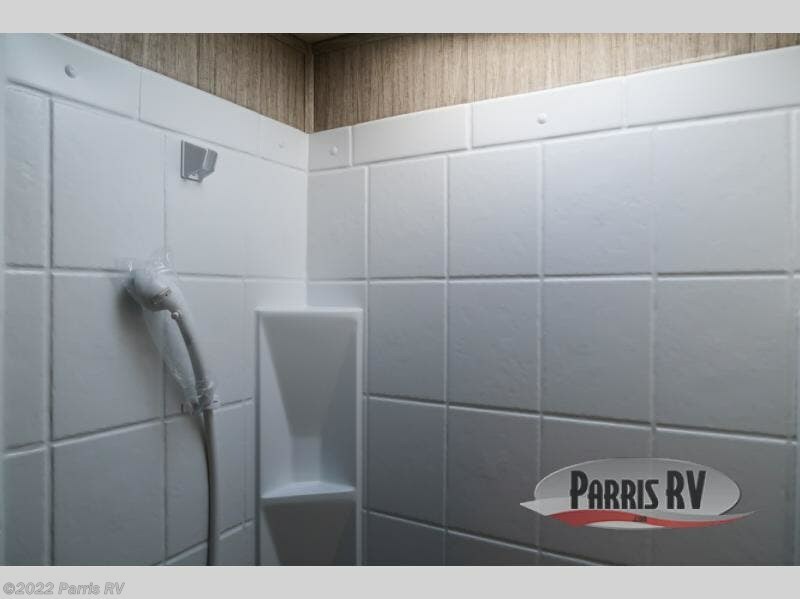 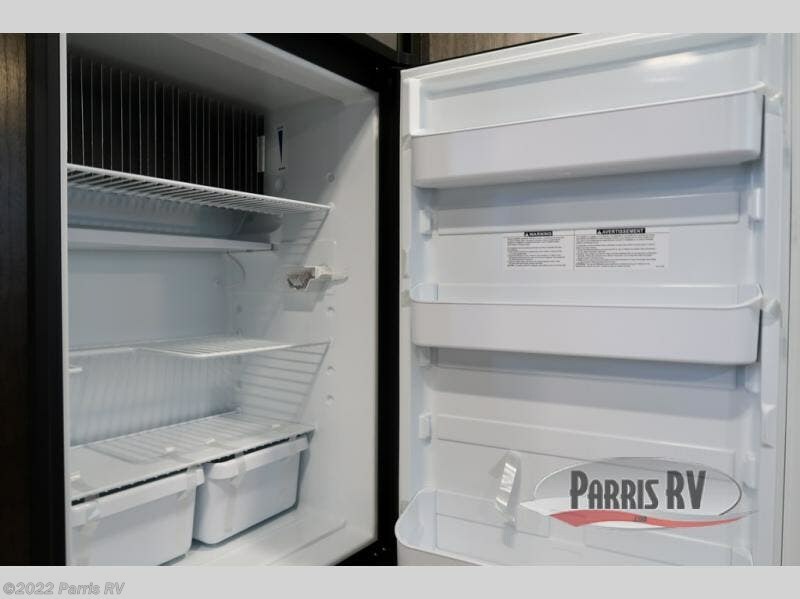 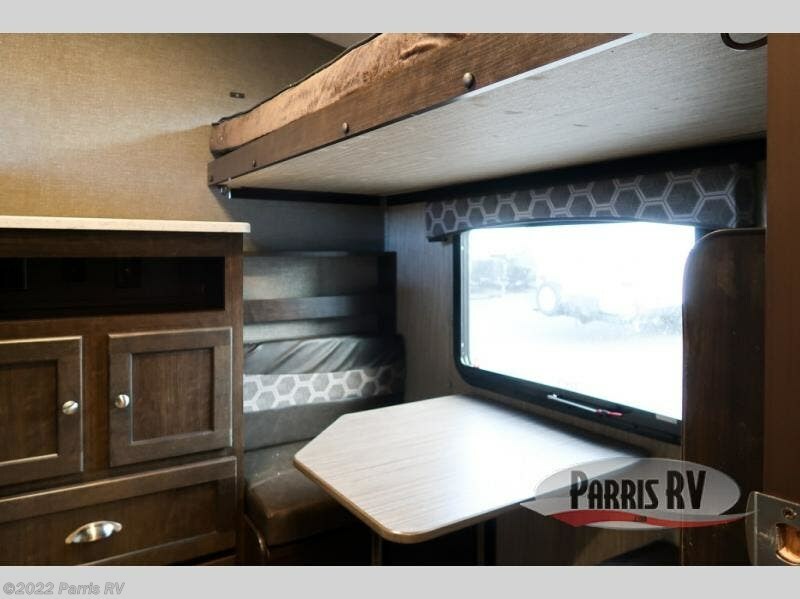 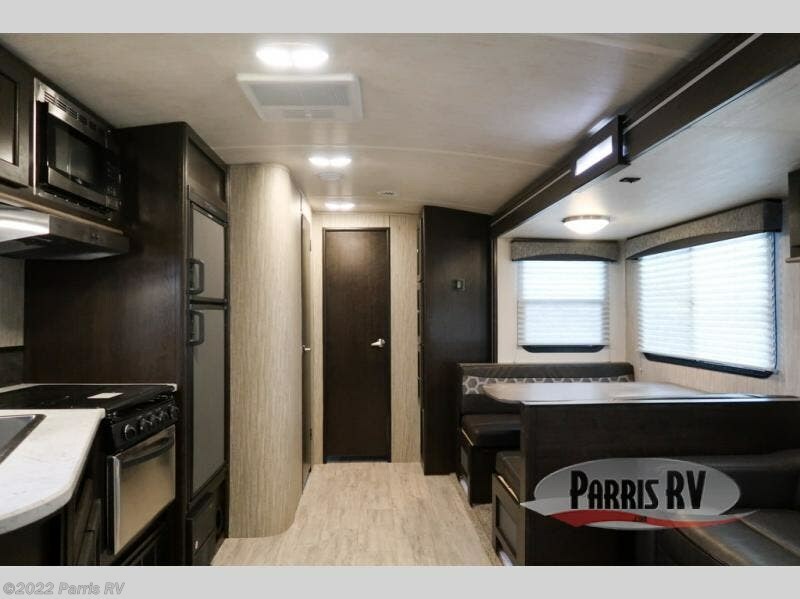 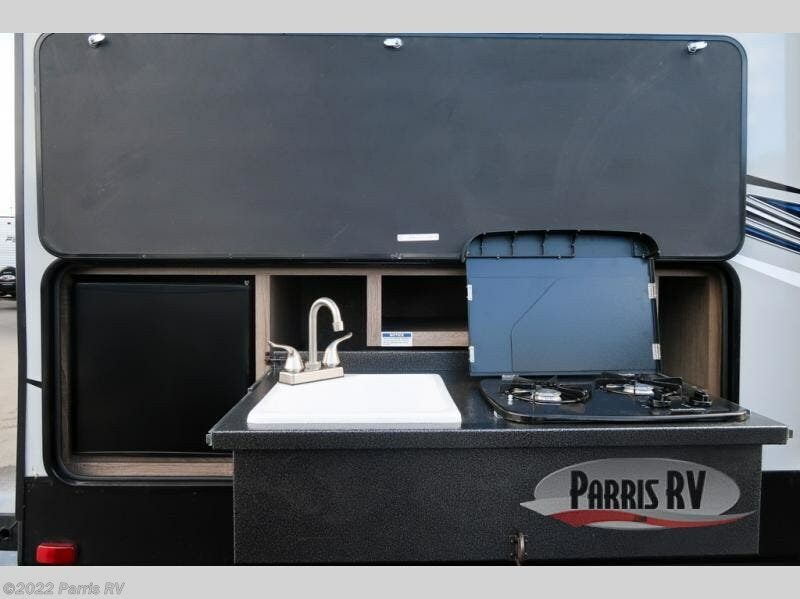 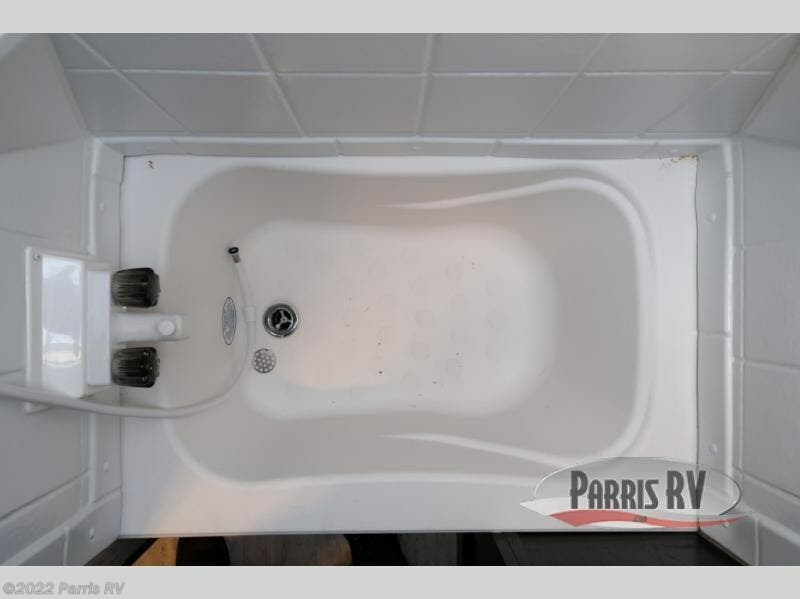 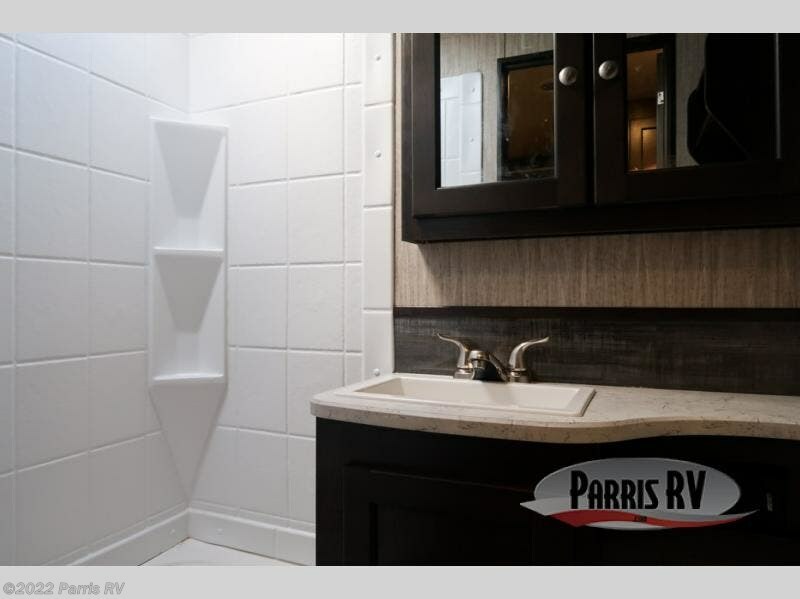 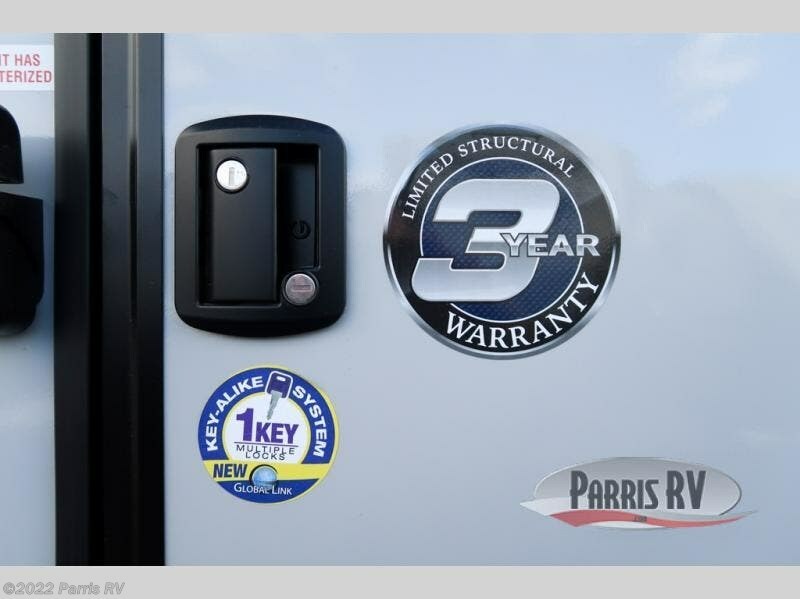 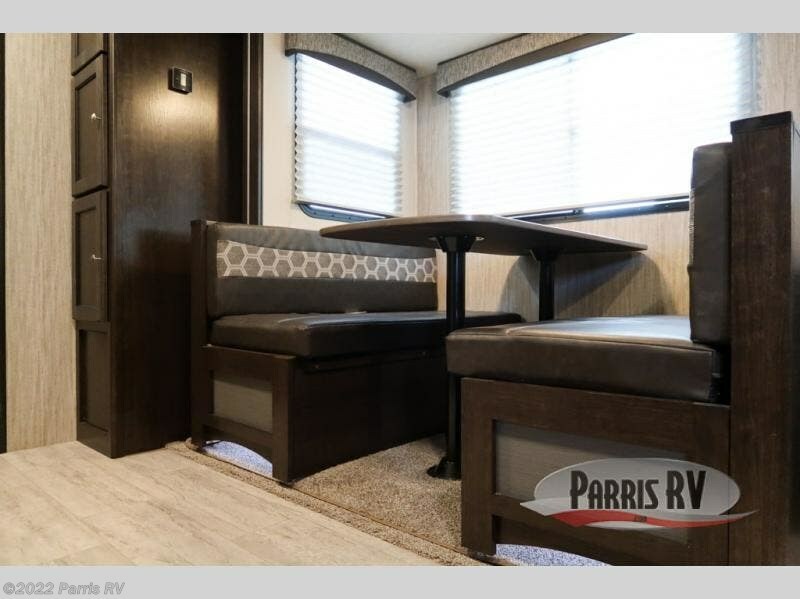 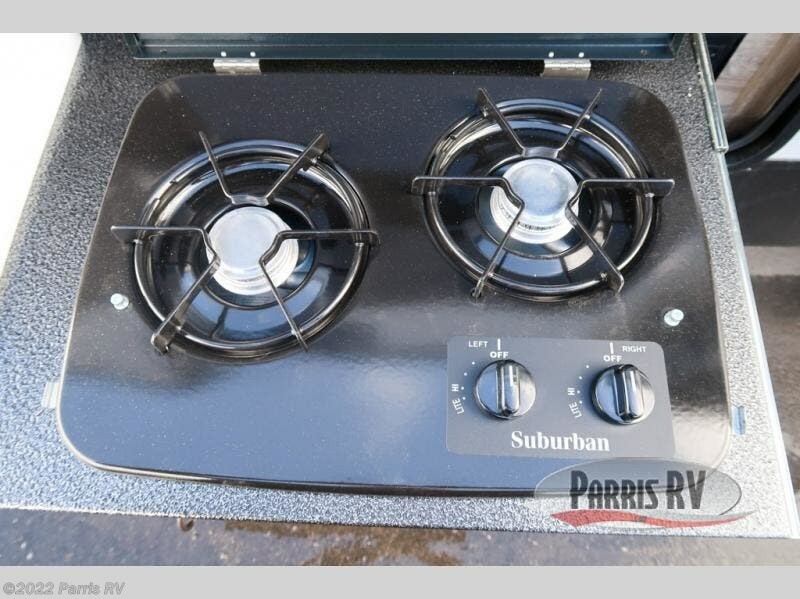 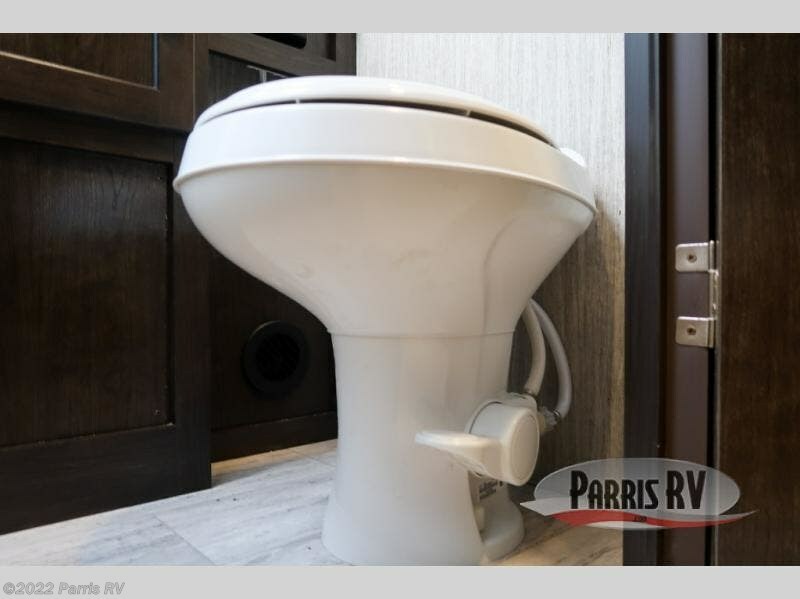 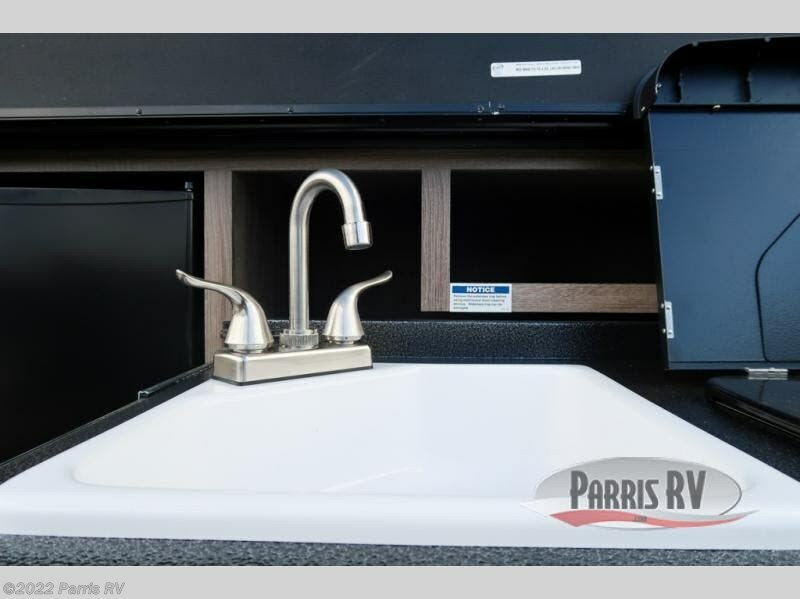 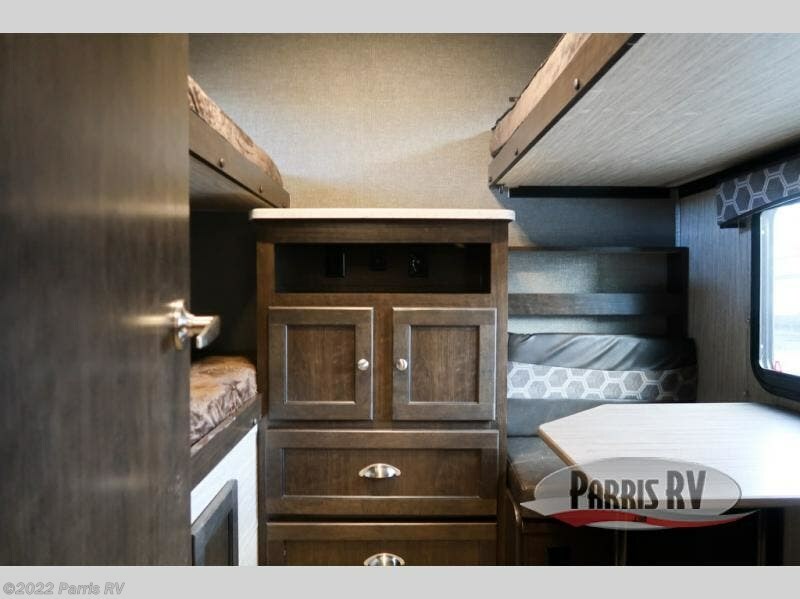 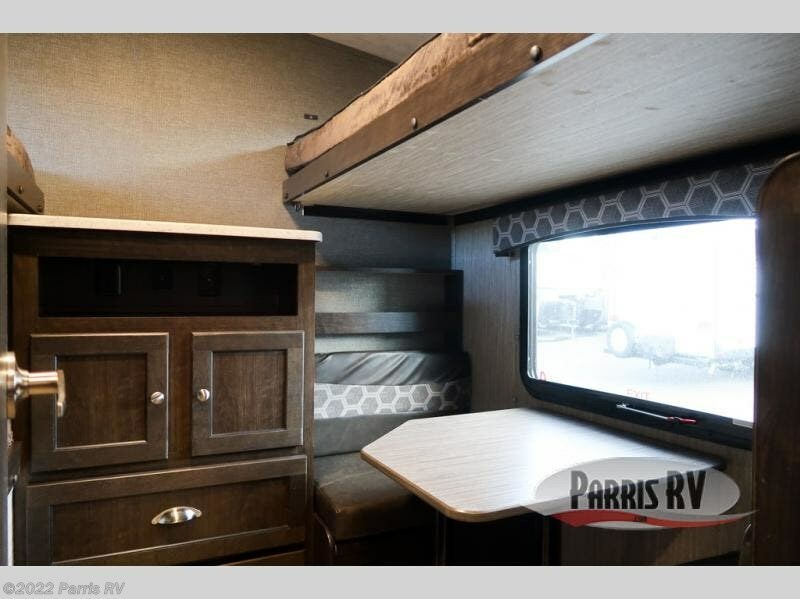 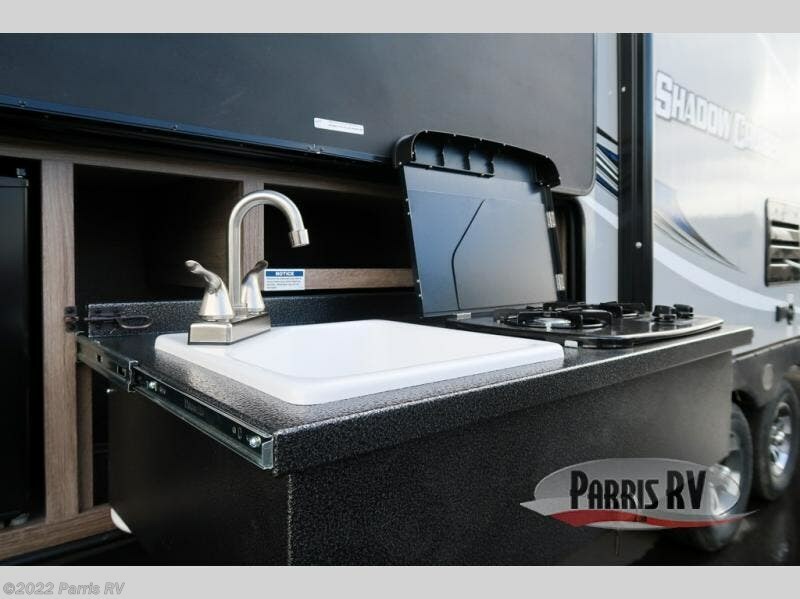 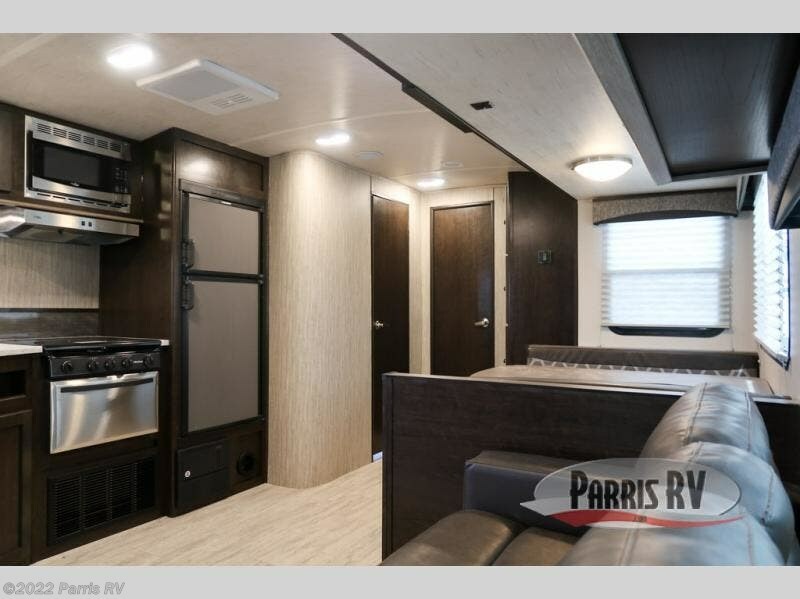 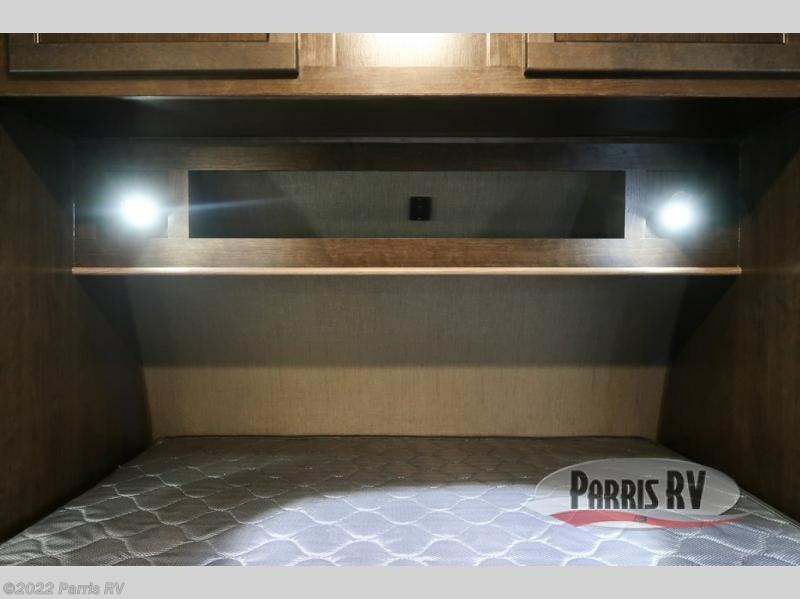 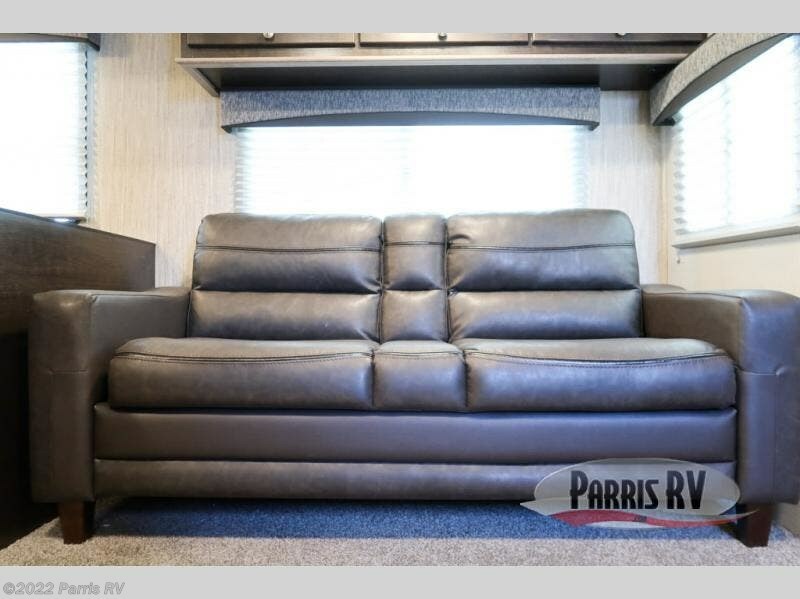 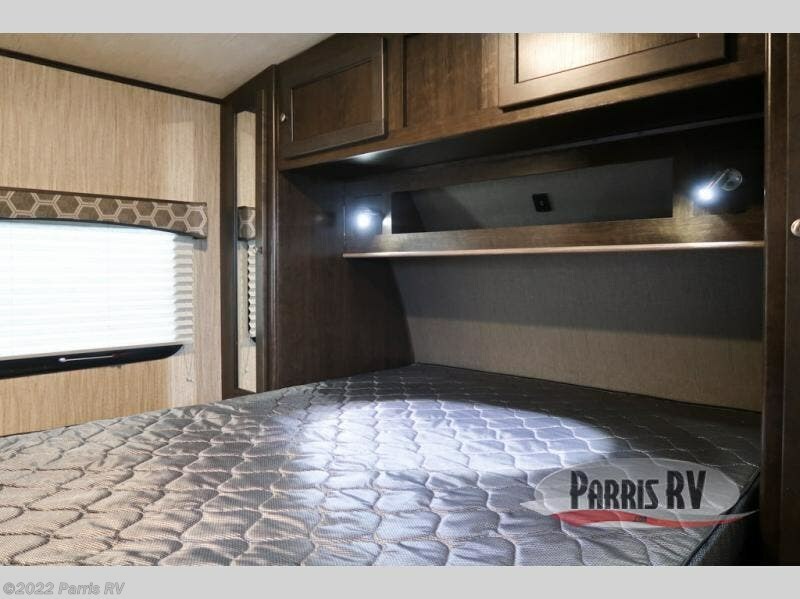 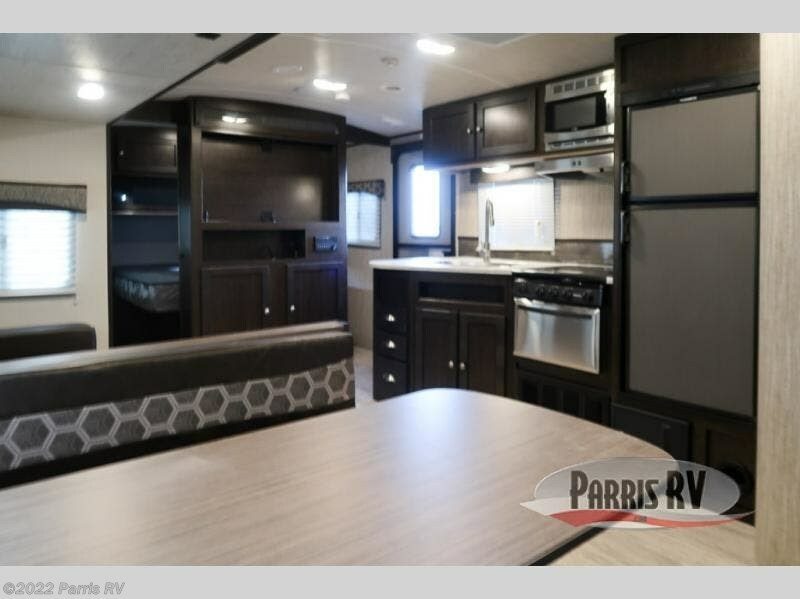 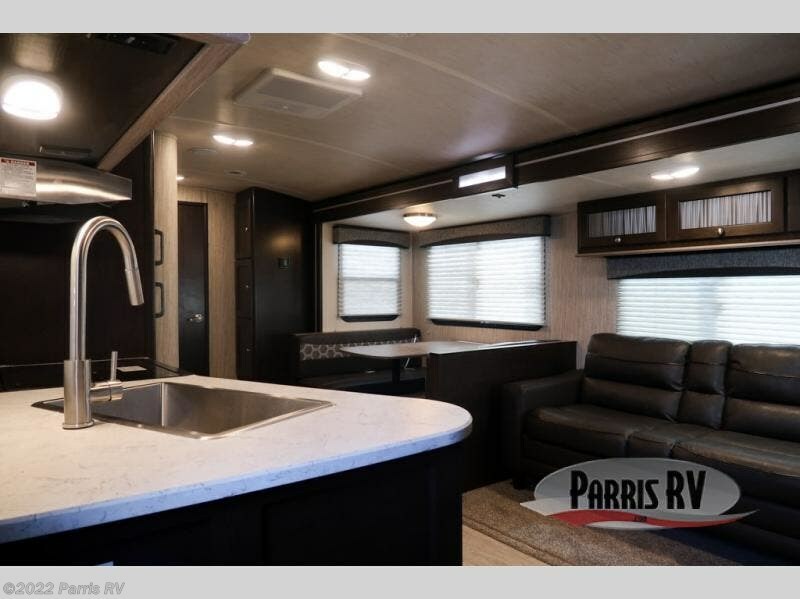 This trailer may be light in its construction, but it is packed full of helpful amenities, such as the hidden storage cabinets that allow this unit to utilize all available space to the fullest, and the oversized exterior pass-through storage with LED lighting lets you bring along all of the camping gear you may need. 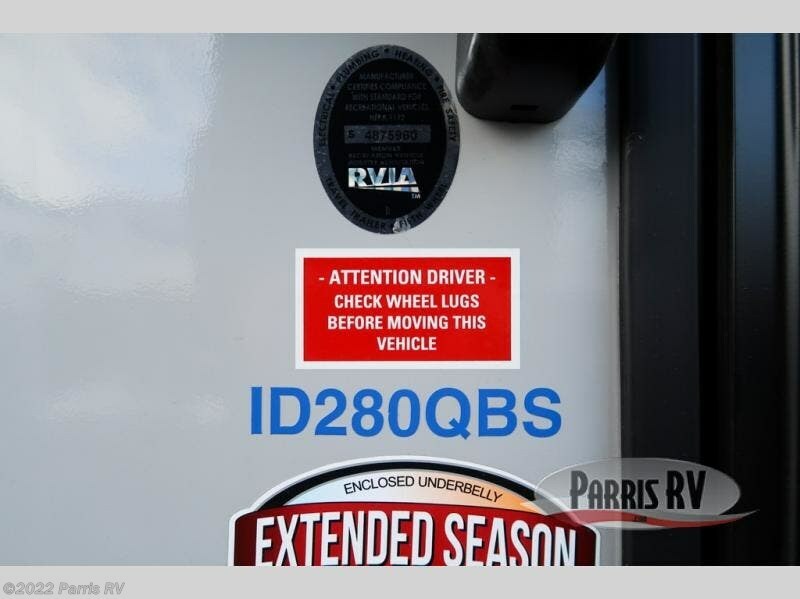 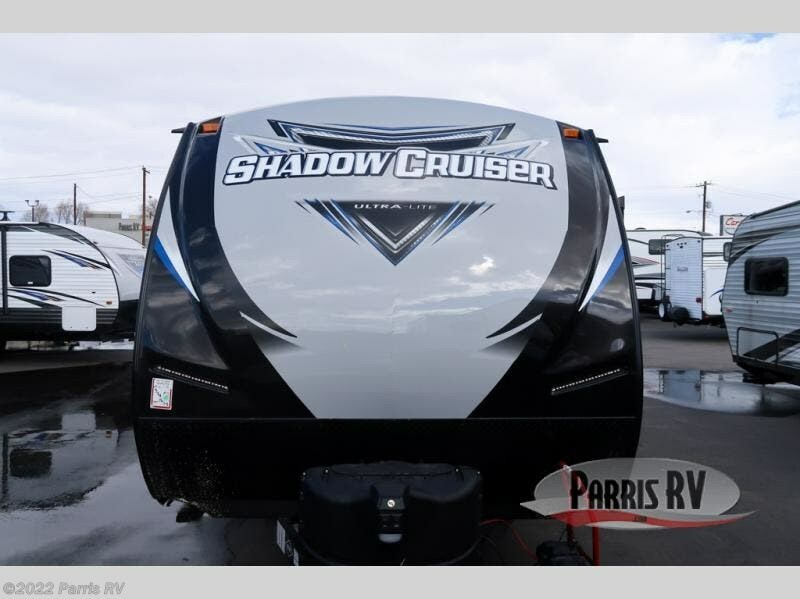 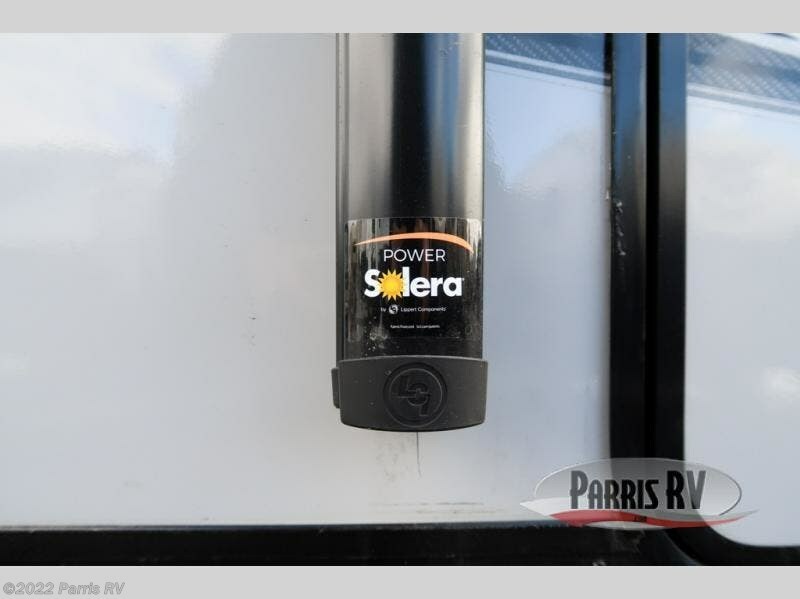 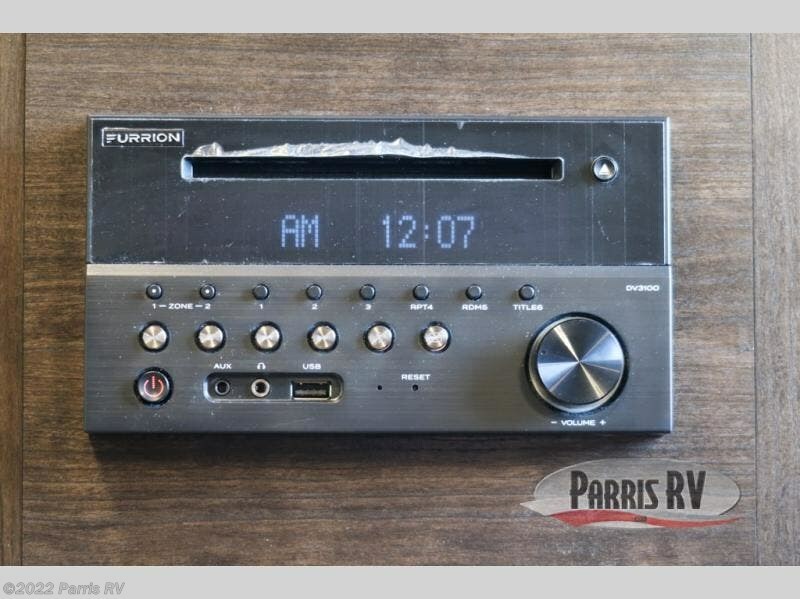 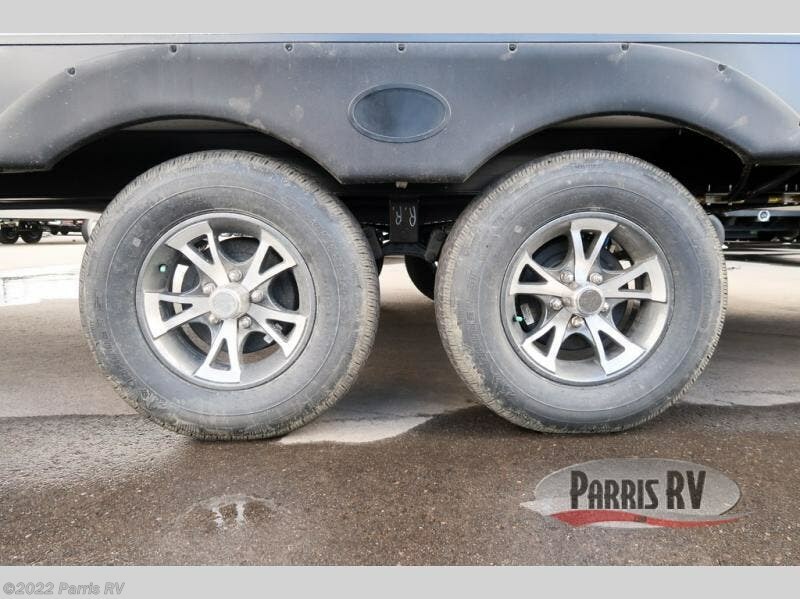 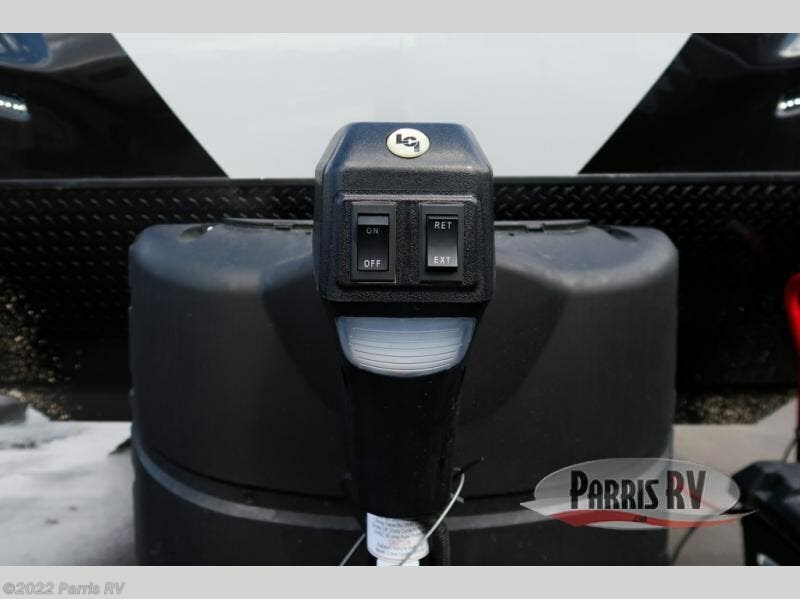 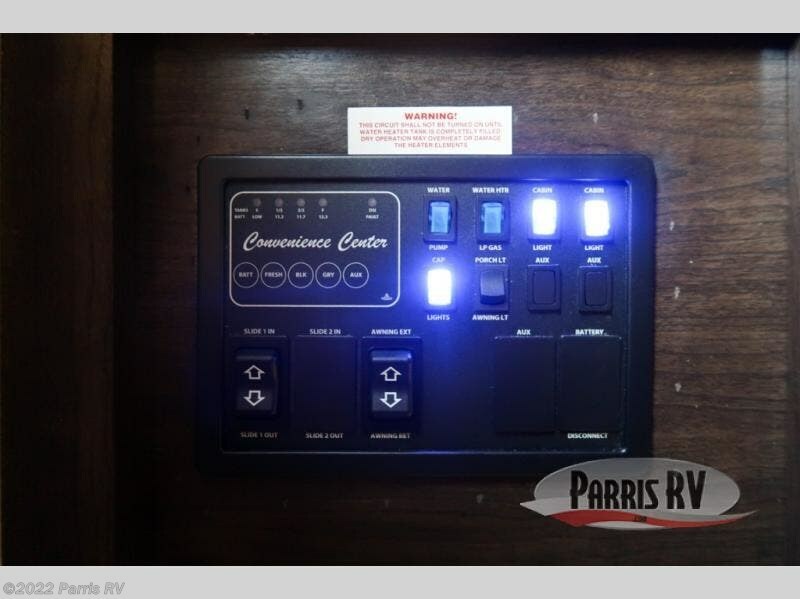 Check out Stock # SH416598 - 2020 Cruiser RV Shadow Cruiser 280QBS on cruiserrvsource.com!